This is an informative article and video to help people be more conscientious about their food consumption in relation to their activity level, metabolism and other factors. Food Portion Sizes are Smaller than You Think! If you want to lose weight or improve your health, you must first learn portion size control. Restaurants in America have increased serving portions by 2-3 fold in the past 15 years, putting a lot more on our plate than we should be eating at a single meal. Often, a seemingly healthy salad will contain more calories and fat than we need in an entire day! Its no wonder that we carry these bad habits into our homes when we fix lunches and suppers for ourselves. 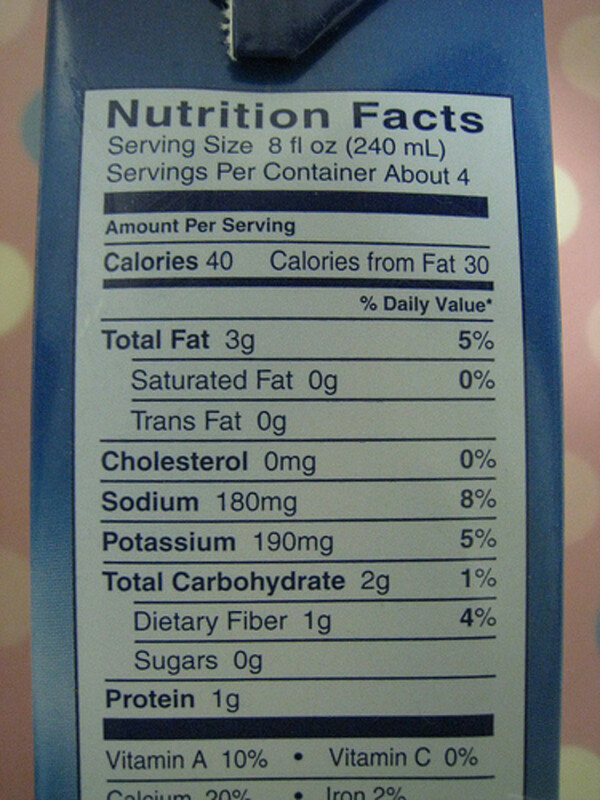 (4) a few minutes to learn how to read the Nutrition Facts information printed on the packaging of foods that have been processed in any way and sold in grocery stores. You can use your hands to determine a serving size of fresh fruit. Cup your hand, and the amount of fruit that you can fit inside is a single serving of fruit. A medium-sized apple would fit. A small bunch of grapes, would also qualify as a serving. A banana, actually, constitutes two fruit servings. You may be thinking, but fresh fruit is healthy! Why should I worry about portion size control with fruit? In fact, diabetics must calculate the number of carbohydrates they ingest in relation to insulin or other medication they take each day. Eat too much fruit, and blood sugar will rise too high. Other medical conditions also may require a person to keep a food diary or restrict food intake. Even if you are otherwise in good health, it will be of benefit to be mindful of how much you are eating and to learn healthy portion size control. Overeating, even healthy foods, is a habit that should be broken. If you wish to lose weight, every calorie counts. 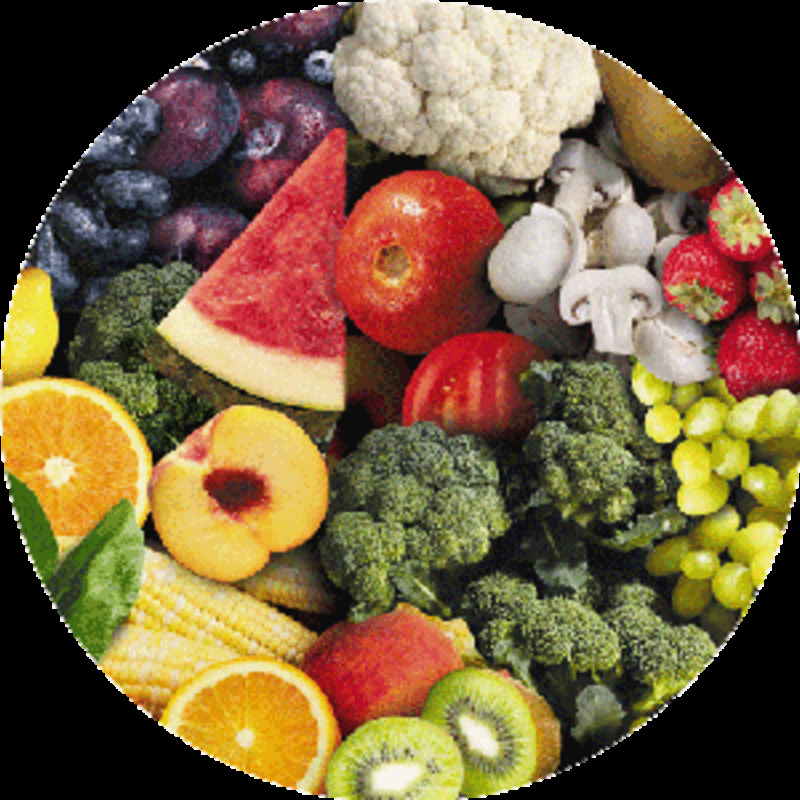 A serving size of fruit is approximately 80-100 calories. Double or triple that, and those healthy calories may sabotage your weight loss goals. Determining a serving size of vegetables is slightly more difficult than for fresh fruit. This is because some root vegetables, such as potatoes, sweet potatoes, yams, and other sweet vegetables like corn and sweet peas are starchy and contain more carbohydrates than vegetables such as leafy greens, radishes, onions, and peppers. For these reasons, it is particularly important to learn appropriate portion size control. A cup of lettuce or leafy greens is a serving size. This will not usually result in many calories, and no fat, unless you add salad dressing! The serving size for other vegetables, such as carrots, onions, peppers, radishes, etc., is 1/2 cup chopped. Again, these types of vegetables will not usually have much impact on blood sugar and are not calorie-dense or high on the glycemic index. Turning to potatoes and corn-on-the-cob, a serving size of these vegetables is the size of a baseball. This is similar to the fruit example above, what will fit in a cupped hand. Anything you add to your vegetables (butter, bacon, sour cream) will obviously add calories and fat. In general, a serving size of meat-based protein is 3 ounces (compare this to the gigantic 15 ounce portions they serve at restaurants!) If you have a kitchen scale, you can achieve healthy portion size control fairly easily. Otherwise, you can make an eyeball guess, by thinking of a deck of cards. A serving of steak, chicken, tuna, or pork should not be any larger. One serving of peanut butter is two tablespoons, or the size of a ping-pong ball. Its pretty easy to go overboard, and peanut butter is loaded with fat and sometimes sugar, too. Be careful! A single egg is one serving of protein. That’s pretty easy to determine. Mother Nature has done the measuring for us! For vegetarians, a 1/2 cup of cooked legumes/beans is a single serving size. Most beans are low-fat, unlike other protein choices, but they can have more of an impact on blood sugar levels as their carbohydrate count is higher. Dairy is delicious, but can be loaded with fat. 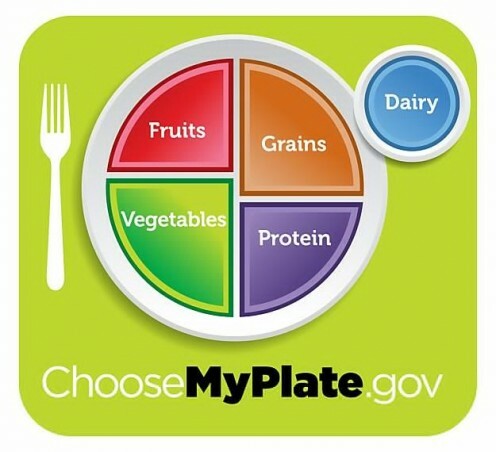 For a healthful diet, it is important to carefully watch your portion sizes of dairy products. It is very easy to exceed healthy portion size control. Here’s how to measure a serving size of dairy products. Serving sizes of yogurt and milk are one cup, each. Remember, if Venti lattes are your habit, you could be gulping down over 3 cups of milk in each one! It may be worth cutting down a size or two. Cheese is so wonderful, its easy to exceed serving sizes! No more than 2 ounces of cheese is a serving size. Think of dominoes. You can have 3 dominoes of cheese. Maybe you want to trade some of your other dairy servings for more cheese. Ice cream is also a dieter’s downfall. If you are going to indulge, a serving size is approximately the size of a baseball. Not two or three baseballs! I suggest getting a really small bowl so that the scoop looks extra big. 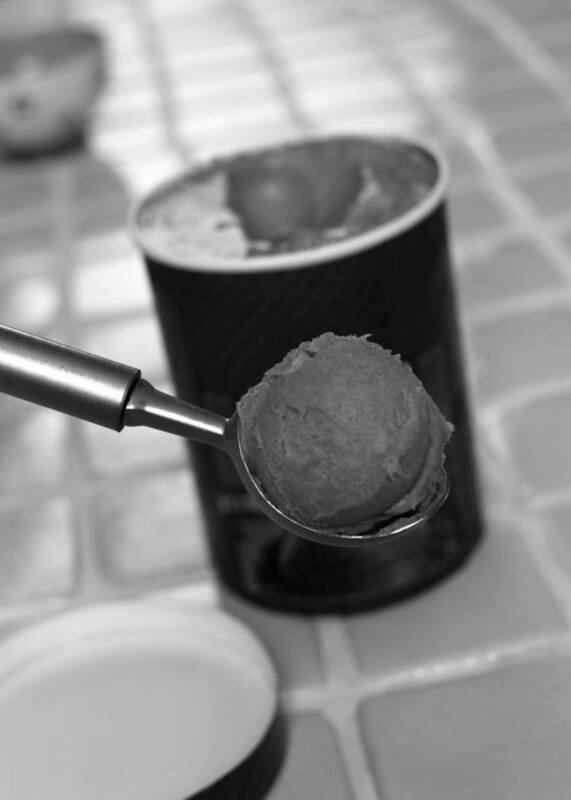 Only one scoop is a serving size! Serving sizes of bread and grains are often not measured correctly – underestimated. This can lead to both weight gain and complications for people that are on a low-carb diet. You have to be very careful not to exceed healthy portion size control. A serving size of bread is a single slice, about the size of a deck of cards. Most commercial loaves of bread are larger than this, allowing a single slice of bread to constitute 1.5 – 2 servings. A sandwich would provide you with 4 servings of bread, more than a third of the total amount of grains you should have all day. Give some thought to the type of bread you choose and plan the rest of your day accordingly if you are on a special diet. Cereal is one type of food where it is very easy to go overboard. A serving size of cereal varies greatly from brand to brand. This information is found directly underneath the bold Nutrition Facts label on your box of ceral. Generally, a serving of cold breakfast cereal is 1/2 – 3/4 cup. Measure it out and you’ll probably see that your bowl of breakfast may double or triple the amount of a true serving size. Servings of pasta and rice are also much smaller than you might guess. A single serving of either of these is approximately the size of a baseball. 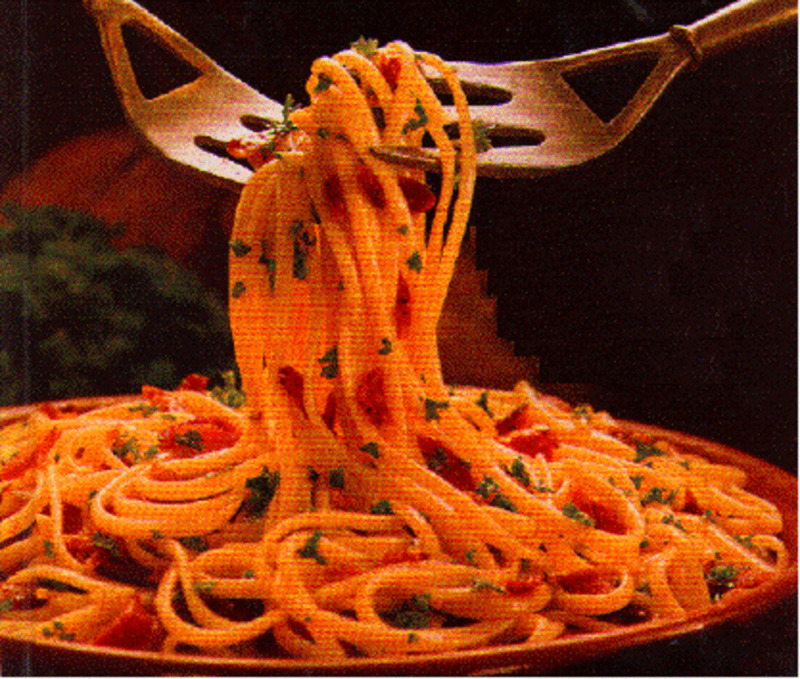 Think about this next time you heap your plate full of spaghetti. How many balls are there? 5? 8? More? No wonder many people have difficulty with portion size control and measuring proper servings of pasta. Next time you reach for a bag of potato chips or pretzels, take a moment to analyze the Nutrition Facts information. This will often give you the precise number of snacks that will comprise a single serving, i.e. ” 11 pretzels.” If the bag contains 12 servings, and 1/2 of the bag is depleted after your snack, then you may have just polished off 6 servings! If you don’t have the patience to count out chips or measure popcorn from a bag before snacking, you may want to buy smaller snack-sized bags in single-servings. This will prevent you from going overboard. Some companies have even come up with 100-calorie snacks for the weight conscious. This is quite handy for portion size control! Drinks can impact health goals, as well. Soft drinks have calories and are loaded with sugar. A single-serving is 12 ounces, and generally has approximately 150 calories. A serving of fruit juice is the amount that would fit in a styrofoam cup. Fruit juice has between 80-120 calories per serving. Don’t forget alcoholic beverages. 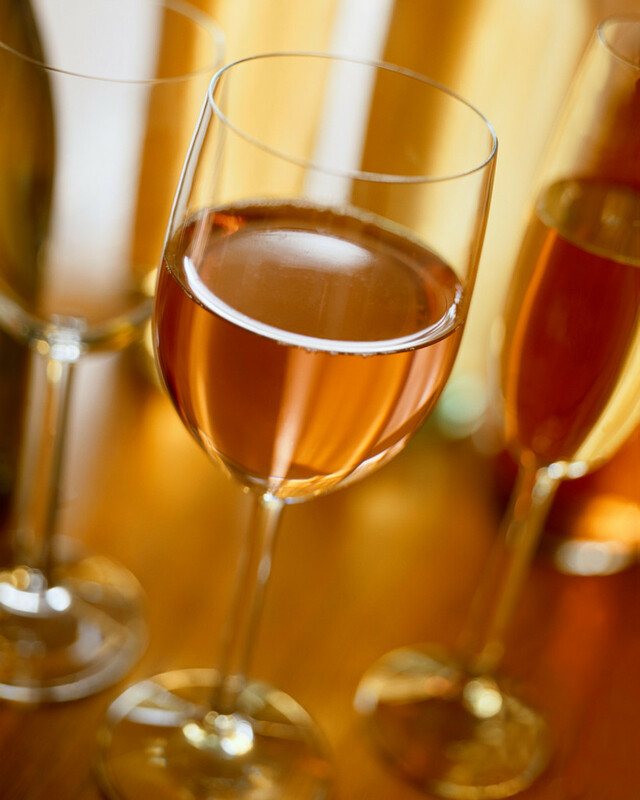 Wine and hard liquor generally have no carbohydrates, but they do have calories. This can sabotage a dieter’s efforts. Mixers add calories and sugar. Beer contains both calories and carbs. Even 1 or 2 drinks will add up and have an impact on your health, despite the marginal good effects drinking red wine may have. Its easy to overdo it on the serving sizes here, too. Get a good grasp on what you are drinking for true portion size control. A serving size of wine is 6 ounces. Measure it out and pour it in a glass. It may be less than what you are enjoying most weekends. A serving size of liquor is 1.5 ounces. Again, measure it and add it to a martini glass. Does it look like it needs more? Its really not that difficult to make healthy choices regarding our diets. Getting in the habit of being conscious of what and how we eat much just takes a little bit of practice. Once you realize true serving sizes of the foods and drinks you enjoy each day, you’ll be on the road to a healthier lifestyle.